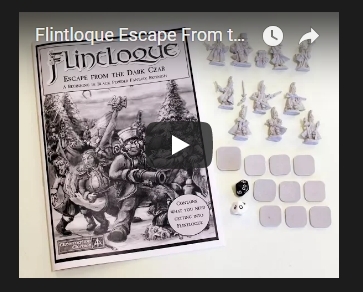 Welcome fans of Flintloque and Slaughterloo to this months release for these game systems. These are not new releases as such but rather a new version of seven popular packs from the range. 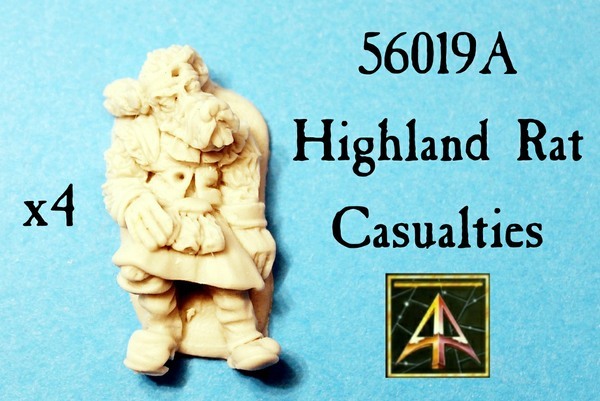 Useful for marking the fall of characters in skirmish or on the field of battle from units. Useful for dioramas and for scenic items too the core casualty blister packs are now being produced in high quality resin rather than white metal. To that end we have new pictures and also a price reduction on all these packs. 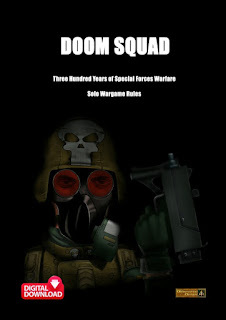 Now you can get double the dead for your money. Click on the links to go to each pack as they are spread across several different armies. 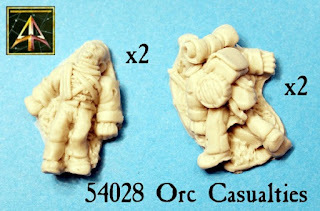 Each of the following packs contains four 28mm miniatures in resin and is supplied with our resin cartouche style bases. 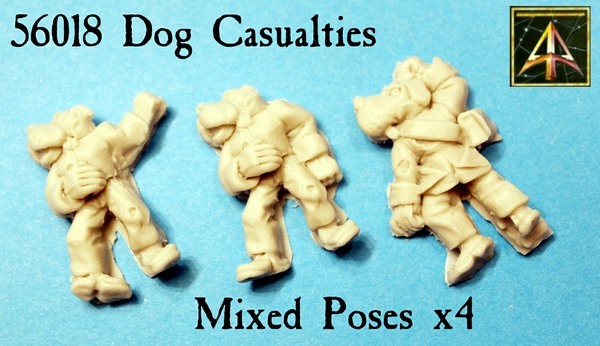 Each pack is now just 4.00GBP and while some have one pose others have two different poses or even three which are supplied evenly mixed. This pack contains a mix of three different Dead Dogmen and can be used for any Confederation of Finklestein state or for the Ostarian Army or Grande Armee du Norde. Go HERE. This pack contains a mix of two different Dead Dwarves and can be used for any Confederation of Finklestein state or for the Krautian Army or Grande Armee du Norde. Go HERE. 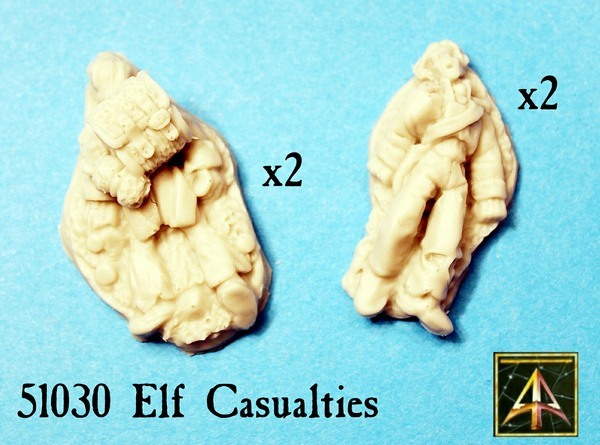 This pack contains a mix of two different Dead Elves and can be used for the Grande Armee du Norde or any Armorican Armee fighting on Valon. Go HERE. 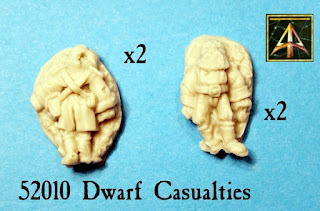 This pack contains a mix of two different Dead Orcs and can be used for those red coats in the service of the Duke of Wheeling-Turn. Go HERE. 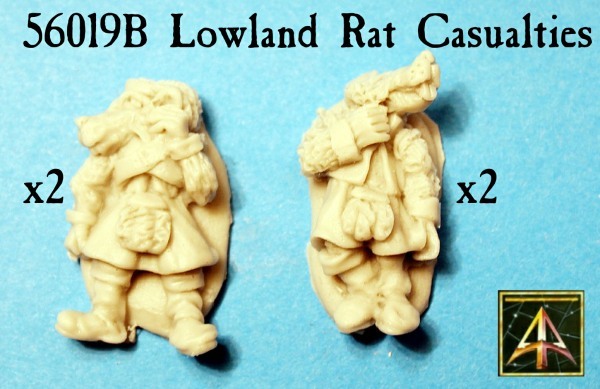 This pack contains four identical large dead Ratmen in the service of the Army of Greate Britorcn in Catalucia. Go HERE. 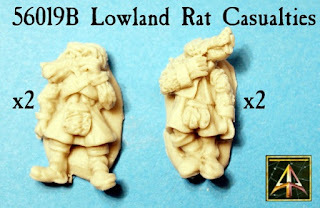 This pack contains a mix of two different dead Lowland Ratmen in the service of the Army of Greate Britorcn in Catalucia. Go HERE. 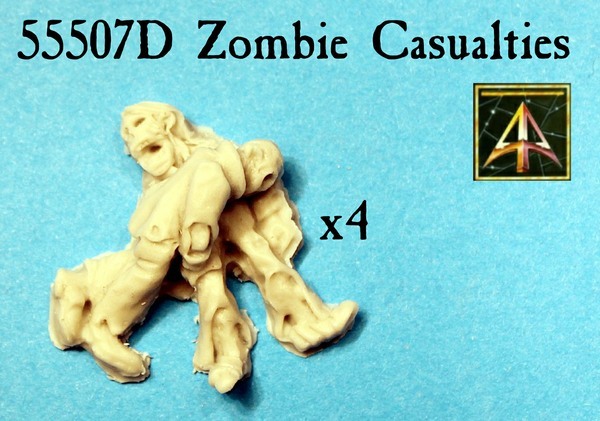 This pack contains four identical Zombie Piles (each of two corpses) which are former minions of the Dark Czar. Or awaiting reanimation... Go HERE. This concludes our releases for the World of Valon for June 2018 and our last release before the arrival of Midsummer Madness late on next week. If you want to get into Flintloque then begin with the 5024 Escape the Dark Czar box set and our free resource downloads, videos beginners page and the Alternative Armies Tabletop Gaming group on Facebook. Feel free to post a question and see you there! 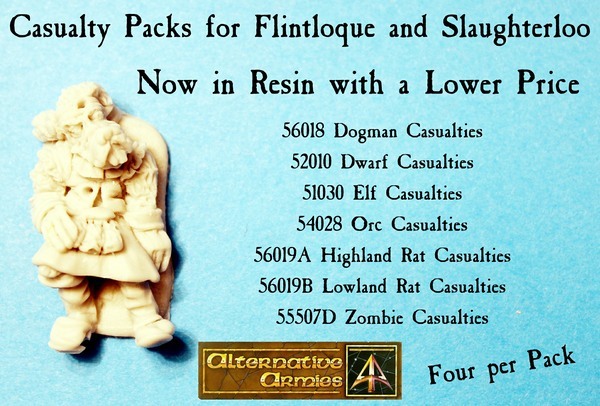 Here at Alternative Armies we have two new week long deals on two entire ranges every week. Each offer is 10% off every code in two entire collections of our website. Every pack, unit, box, book and so on in the collection is ten percent cheaper than its normal price for seven days. It changes every week at midnight GMT Sunday so it is well worth a look to see what we have on offer from our vast choice. Go HERE for the page and it is well worth seeing every Monday what the new deals are. This week the offers are on The Torture Chamber and the 15mm scale Potomac American Civil War ranges. 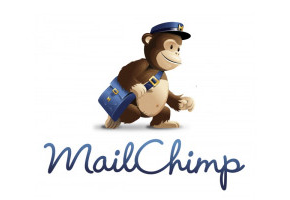 If you would like to get the latest news, releases, free content and unique to email offers from us in one place then sign up for our Mailchimp list which will get you future email from us almost every week. Please see footer of our website home page or below here to sign up.